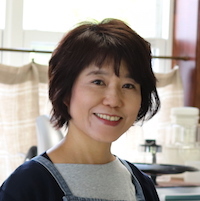 Originally from Kamakura, Kanae and her husband and two daughters have lived in Sapporo for over a decade. 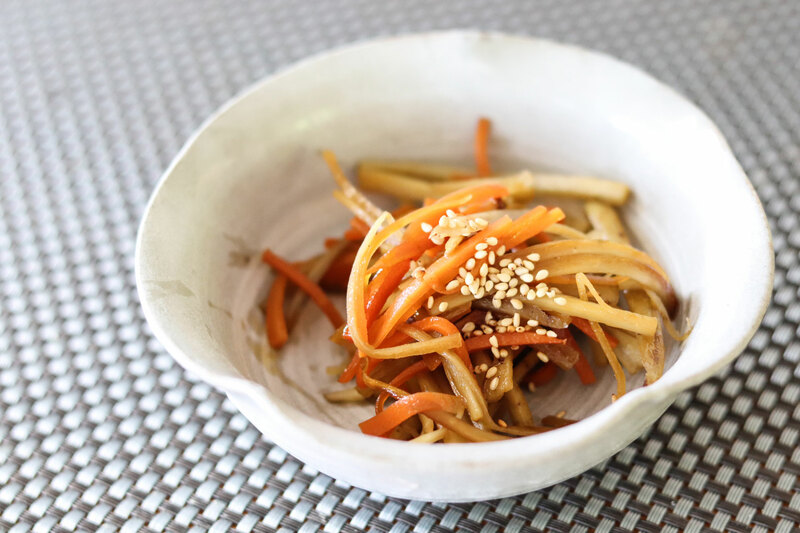 Influenced as a child by her mother who was a great cook, Kanae has always loved food and cooking. 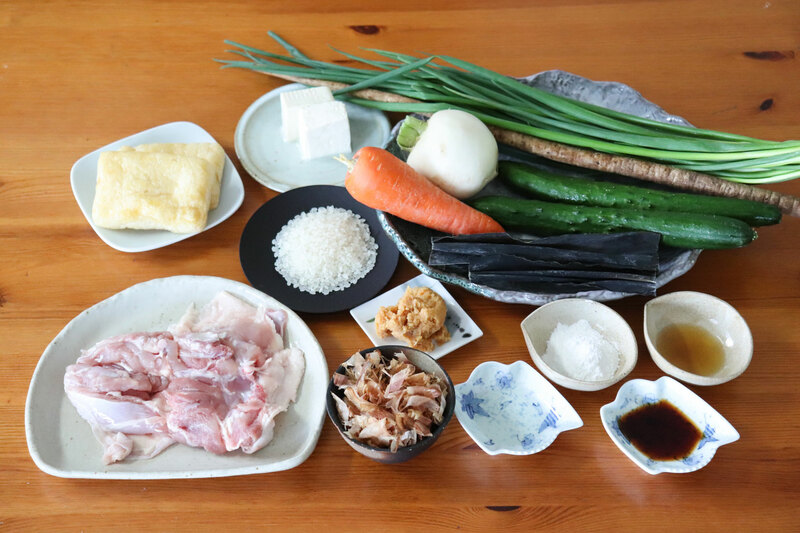 Having lived in Hokkaido which boasts the best produce in Japan, Kanae appreciates and enjoys cooking with locally-sourced fresh vegetables, fish, meat and seasonings. A US college graduate, Kanae is a fun host who loves to share stories about how locals live and eat. She is eager to accommodate your request for menus so feel free to let her know if there are specific dishes you are interested in trying when you make a booking request. 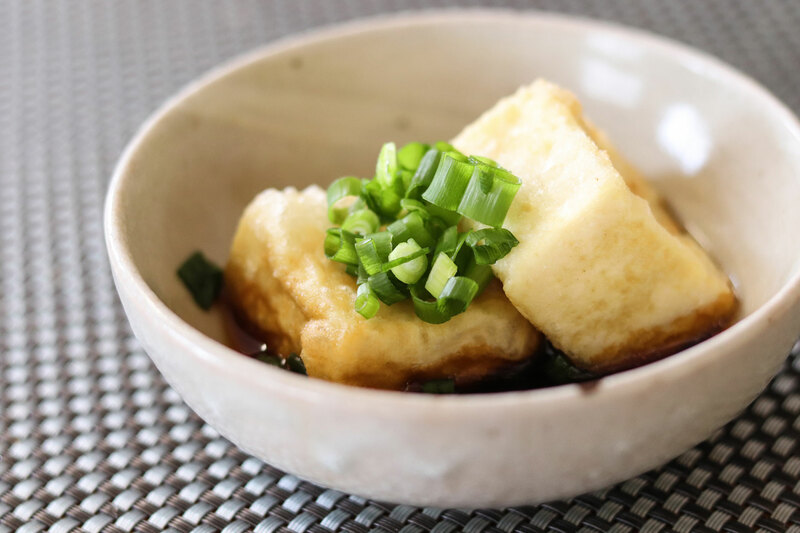 Kanae is also happy to introduce travelers to regional Hokkaido dishes such as soup curry, chan chan yaki and kaisen-don (donburi of fresh seafood), if you are interested in exploring regional Hokkaido cuisine instead of traditional Japanese homecooking, if that is of interest. 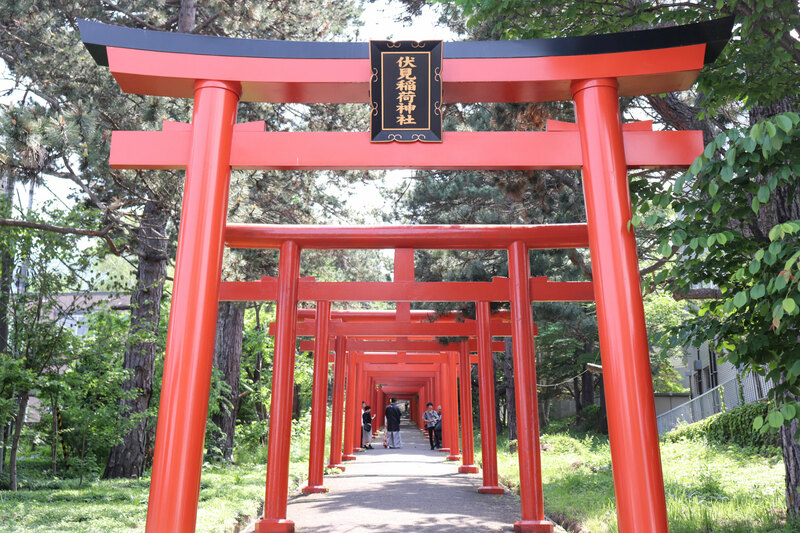 If you enjoy hiking, Kanae's home is located right below the popular Moiwa mountain, a great hike where you can also explore the picturesque Fushimi-inari shrine. 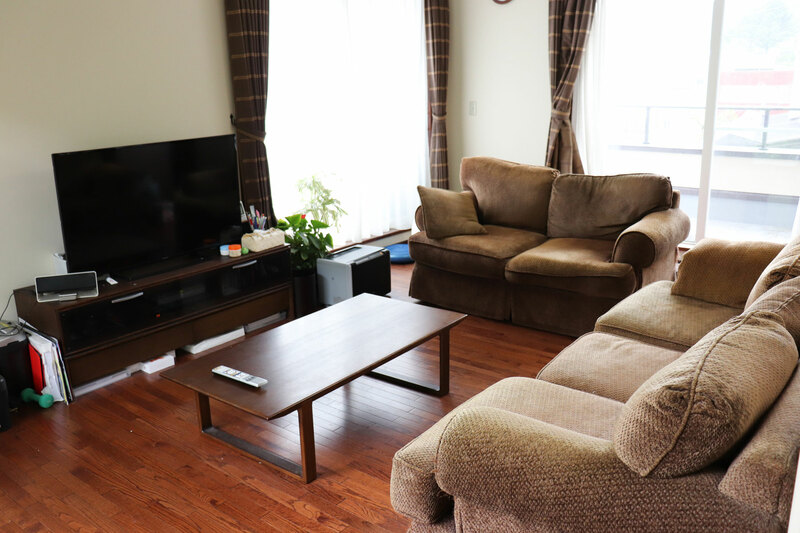 In-home meal: (1-7 guests) Kanae will welcome you into her comfortable family home located in one of the most peaceful and luxurious residential areas of Sapporo. 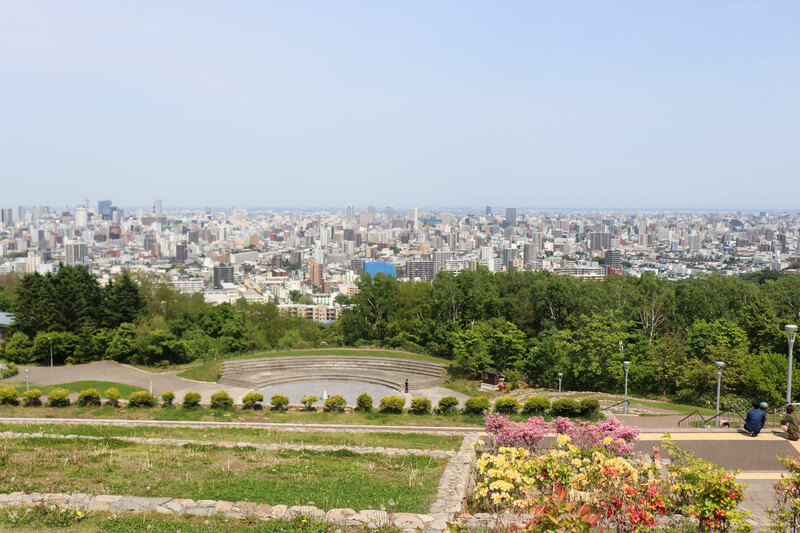 Sip on a welcome drink as you immerse yourself in local Hokkaido culture and get to know your host Kanae as she shares stories about herself, her family and living in Hokkaido. 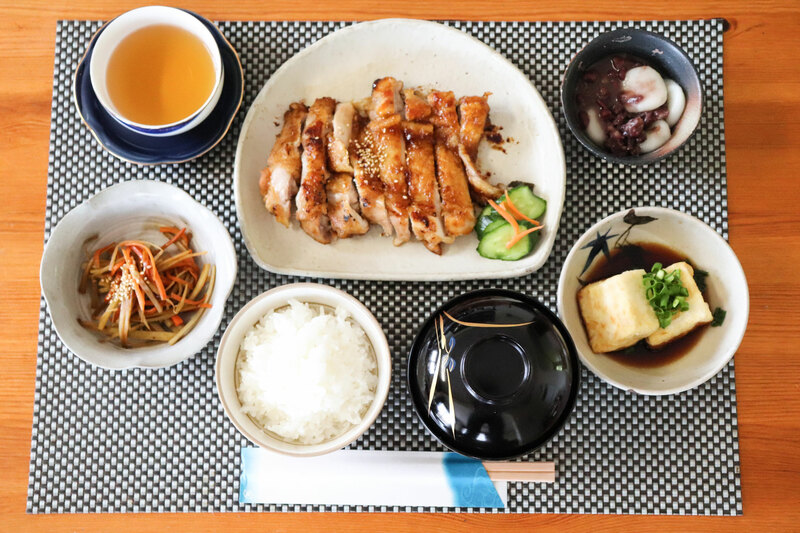 You will then join Kanae at her dining table to enjoy an authentic Japanese meal that might include dishes such as teriyaki chicken, kinpira-gobo (sweet and salty cooked burdock root), agedashi tofu (deep fried and seasoned tofu), Japanese pickled vegetables, and miso soup. 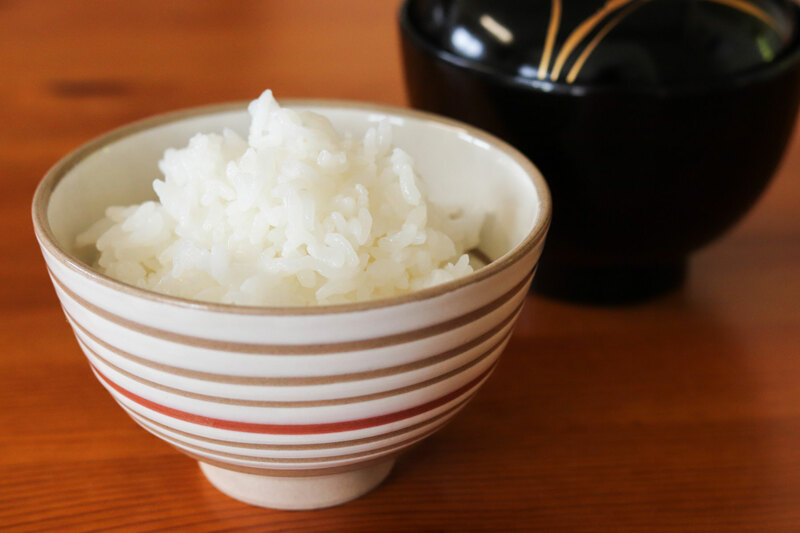 Your meal will conclude with a traditional Japanese dessert. 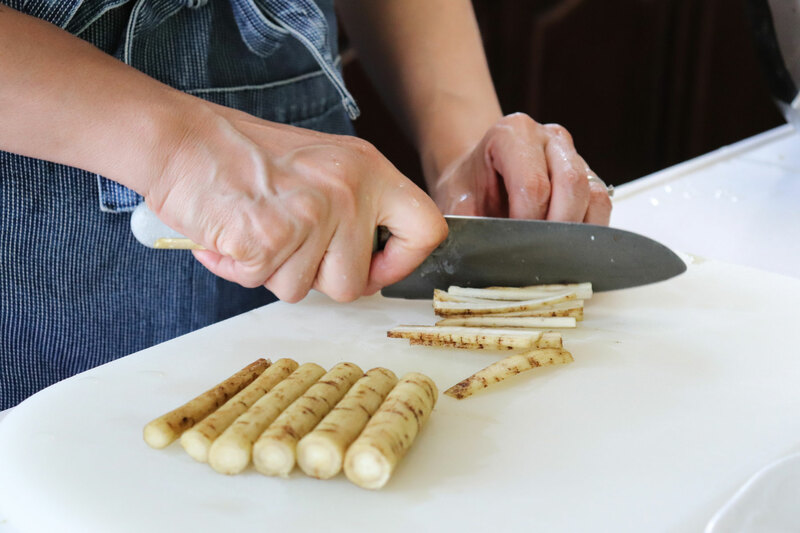 Cooking experience: (1-7 guests) Join Kanae in her open kitchen to learn to prepare a traditional homemade Japanese meal. 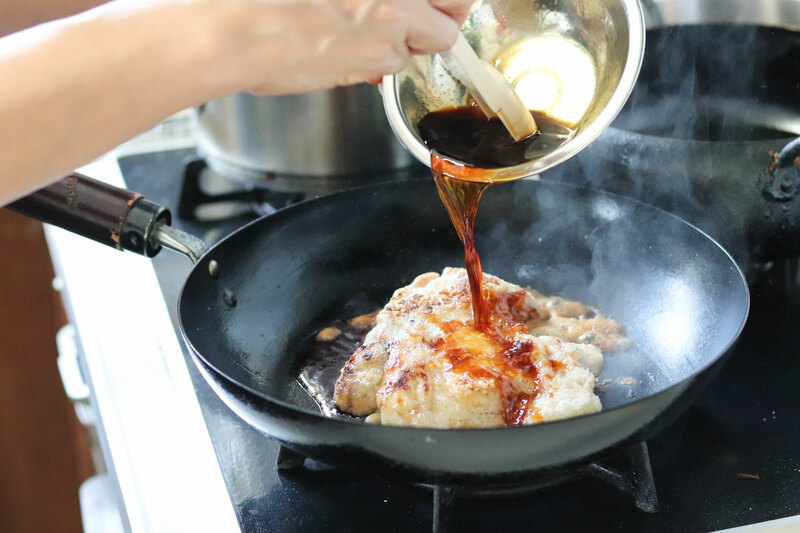 You can expect the cooking portion of your experience to last about 1-1 1/2 hours before you enjoy the meal you helped prepare together. Market visit: (1-7 guests) Kanae will give you a market tour of the Nijyo Ichiba market located in the city center. She will meet you directly at the market at a location to be provided in your booking confirmation details. Nijyo Ichiba market specializes in offering local Hokkaido produce and seafood. 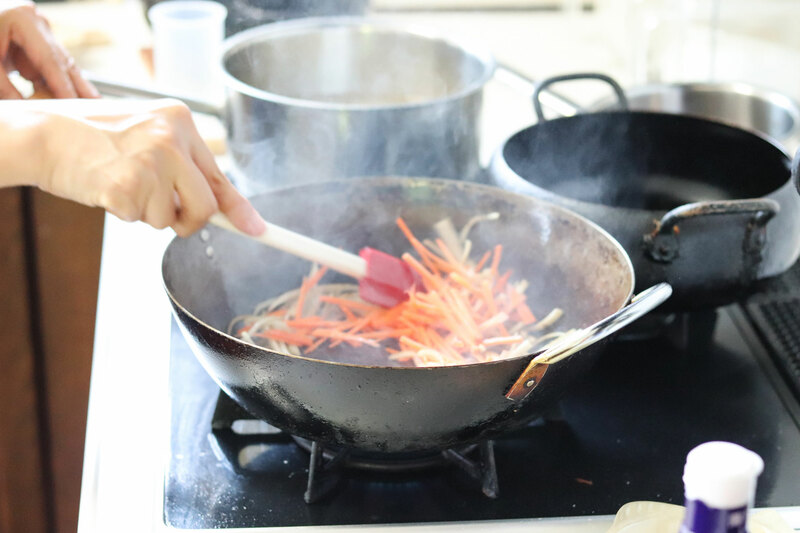 Explore regional produce at this local market with Kanae and purchase a few fresh ingredients to use in your cooking class. 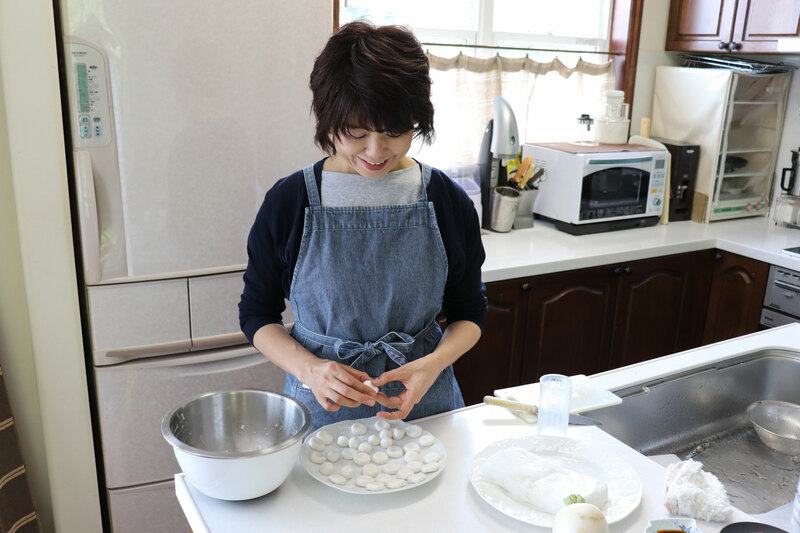 After the market tour, Kanae will drive you 20 minutes back to her home where you will enjoy your cooking and meal experience together. Notes: Please note that Kanae's car can fit up to 5 people including the driver (max 4 guests), so if you are a group of 5 or more you will need to use a taxi and have it follow Kanae's car to her home, after meeting her at the station. Everything from the ease of communicating with Kanae to the delicious meal we made using fresh vegetables and seafood was wonderful!! I loved that Kanae suggested we go to a less touristy and larger market. I appreciated that she showed us how to make foods in a real kitchen with tools we already have!! The food was delicious and the ingredients were simple and fresh. We enjoyed it very much. Our host went to a lot of trouble to prepare a beautiful and delicious lunch and was very patient with all of our questions. She let the children play outside in the snow after lunch and bought them a lovely decorated lollipop, which they loved. She took us to a nearby shrine which we really appreciated before taking us to the train station. We enjoyed the experience very much. Kanae is very kind. The food was very delicious and I learned some of Japan and Sapporo from her class. I definitely recommend this class for every person traveling to Sapporo. Kanae was a perfect hostess. She speaks English very well and provided door-to-door service by picking us up and returning to our hotel. 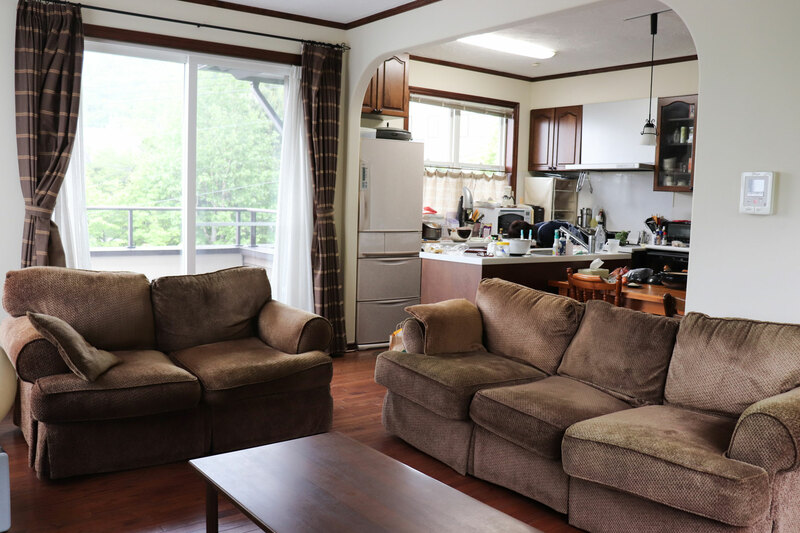 Her home is very nice and relaxing and roomy enough for the 4 of us to move around while helping to prepare the dishes. The dishes reflected the local culture which is what we wanted to experience. She even took us to the local market after because we wanted to do a little shopping. 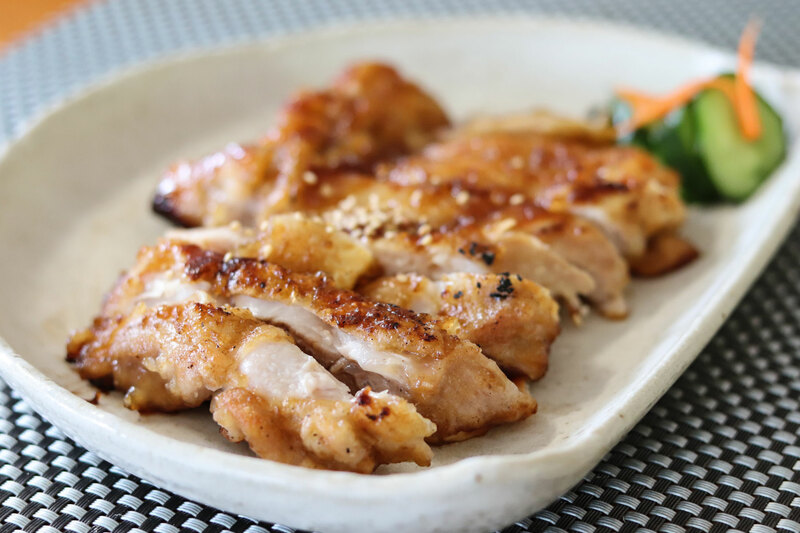 I highly recommend Kanae if you are looking for a fun and local cooking experience. We asked that she teach us how to prepare dishes that we could prepare once we return and she printed out recipes for each of the dishes for us to take back.